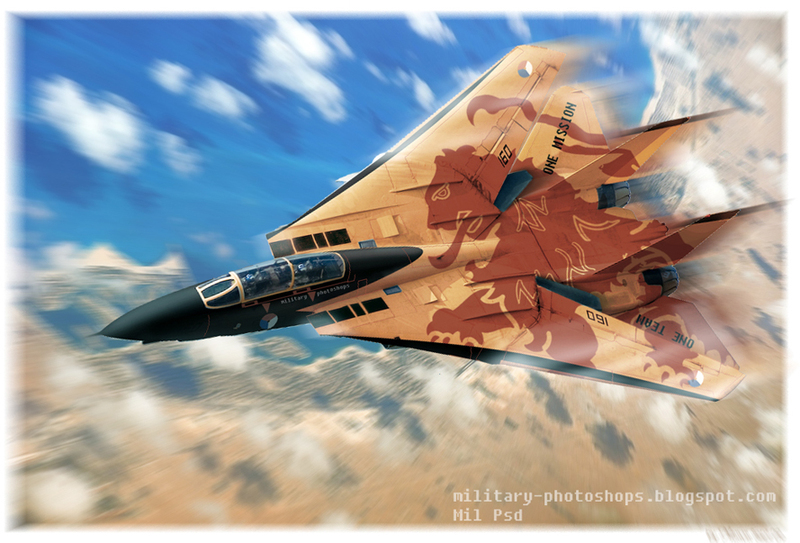 Dutch Air Force display team F-14 Tomcat flying over an African coast. This is probably the 3rd one in the series featuring a Northrop Grumman F-14 Tomcat in Royal Netherlands Airforce Display team color scheme. Thanks to tips from Peter Van Stigt and Distant Star , i guess i did a better job than before.